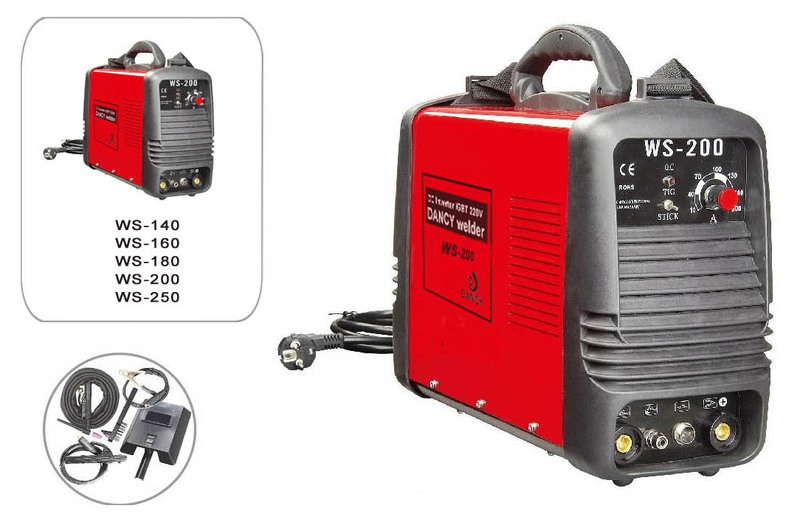 1.The machine take both MMA welding and Tig welding ,2 in 1. 2.Adopt advanced MOSFET inverter technology,save energy,light and compact.It is portable,certified with CE.EMC,and LVD standards. 3. Fan-cooled,can be adjusted stepless,high efficiency. 4. Touched arc technique or HF arc starting,be free from electromagentisms's disturb,no slag,smooth welding line. 5.Widely used on the precise welding of various materials such as stainless steel,carbon steel,copper and other nonferrous metals. Any of your inquiry will be replied in 24 hours by our experience oversea business seller. Sample can be delived within 7-10 days upon of receive your confirmed order. Your bussiness idea and package design is in protection. Custmized color and logo design are welcome!